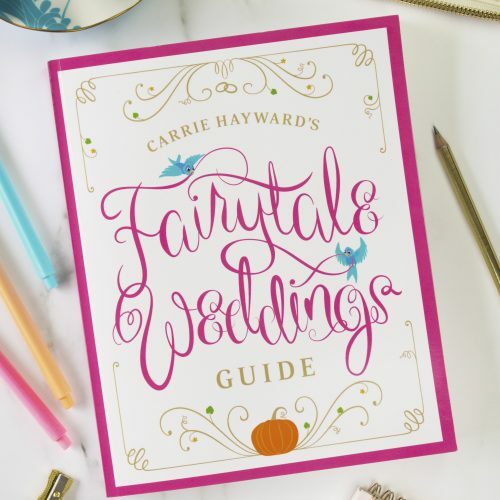 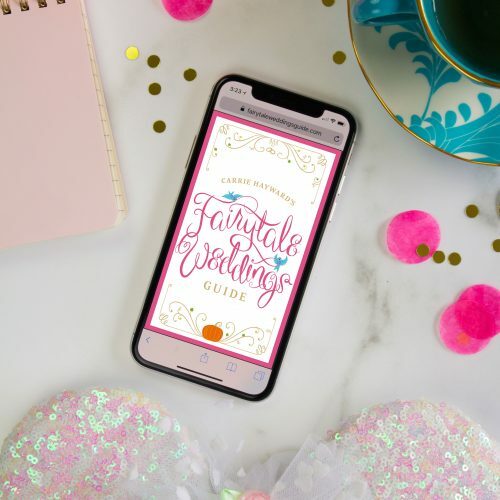 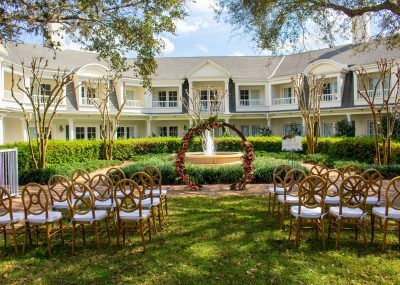 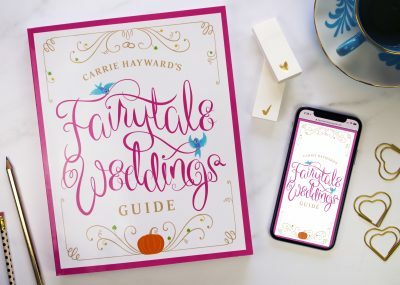 Carrie Hayward’s Fairytale Weddings Guide is designed to help you plan your dream wedding or vow renewal at Walt Disney World, whether you choose Disney’s Memories, Escape or Wishes Collections or host your event at one of the other locations on-site. 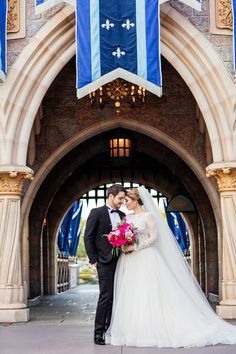 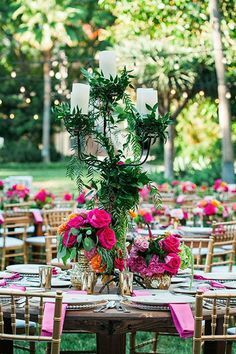 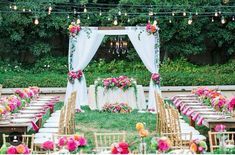 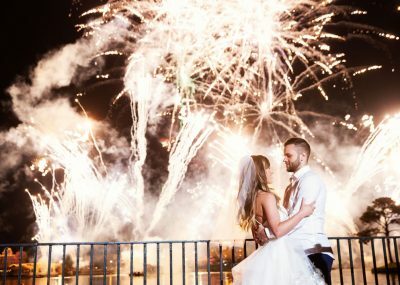 This site acts as a companion to the guide, offering hundreds of venue photos, myriad sample menus, images of the standard Escape package options and complete details on how to plan an anniversary party via Disney Catered Events. 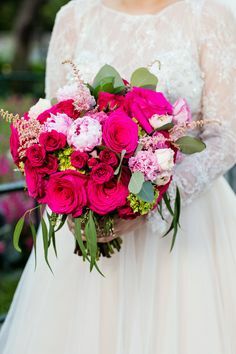 Dive in!